Gay sauna jacuzzi the scene of an accidental death. 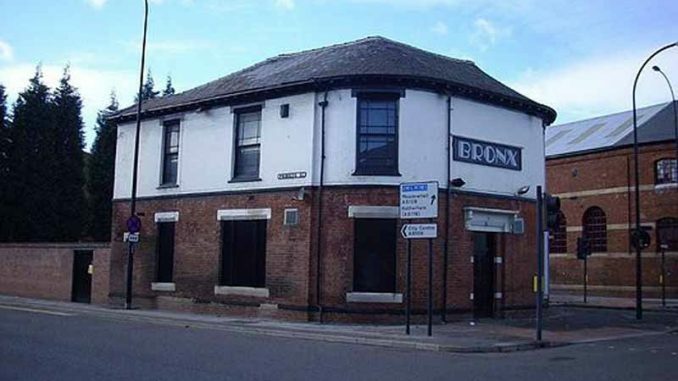 An inquest is being held after an unemployed man was found drowned in a in a Jacuzzi at the Bronx sauna in Sheffield. Simon Facer said Alan Lander looked unsteady on his feet when he arrived alone at 4.45pm. “I just put that down to him being old, we’ve got quite a few customers who are that age,” he said. Simon told the inquest he went to put chemicals in the jacuzzi about half-hour later, and found Alan sitting in the water “looking fine”. But Simon said he returned after 25 minutes to find him face down, “floating on the surface of the water”. “I saw something in the water and realized what it was, and screamed for my boss to come through,” he said. Simon – who was first aid trained – jumped into the Jacuzzi to pull Alan out and attempted to resuscitate him before paramedics arrived. Alan was rushed to the Northern General Hospital where he was pronounced dead just before 6.45pm. Alan Lander had a history of alcoholism, was more than three times the drink-drive limit at the time of his death and had health problems, which could have left him at risk of a fatal heart attack.